Permanent Makeup and Microblading Short courses. Be Aware! 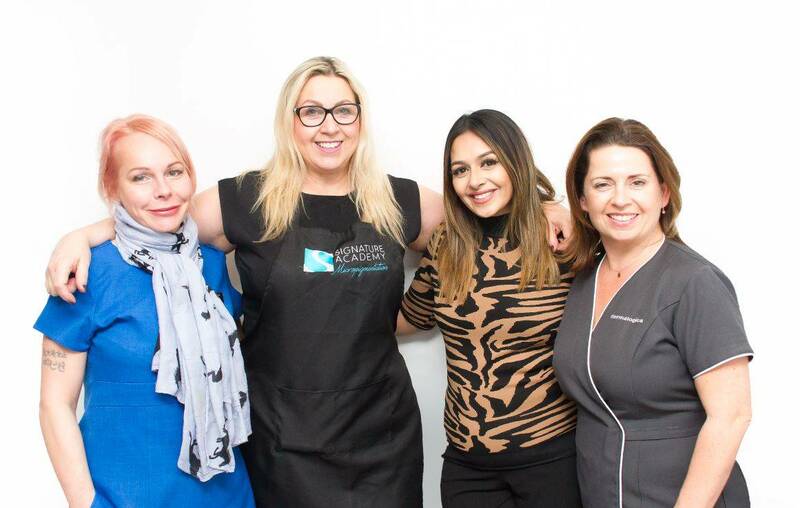 Home/Training, Uncategorized/Permanent Makeup and Microblading Short courses. Be Aware! 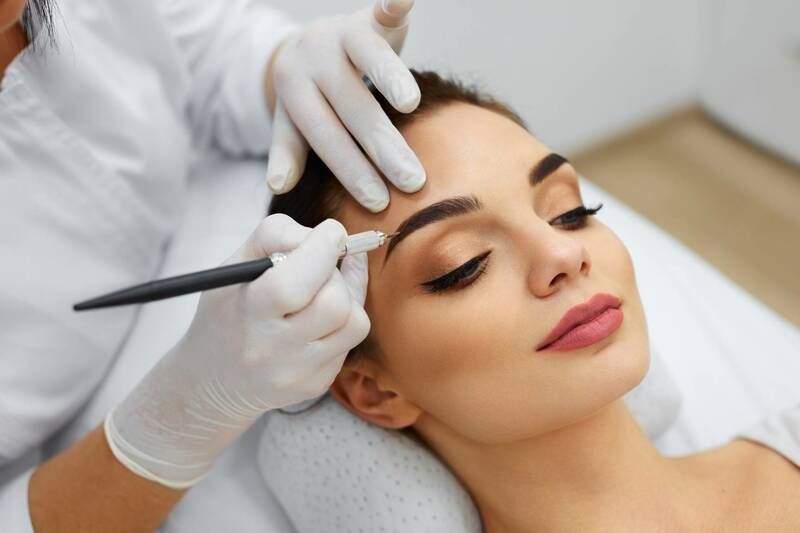 Over the last couple of years we have seen an influx of Permanent Makeup and Microblading short courses being offered. Some of which are as little as just two days for students with no previous experience. What is also worrying is that some of these training companies have trainers who have very little experience themselves. 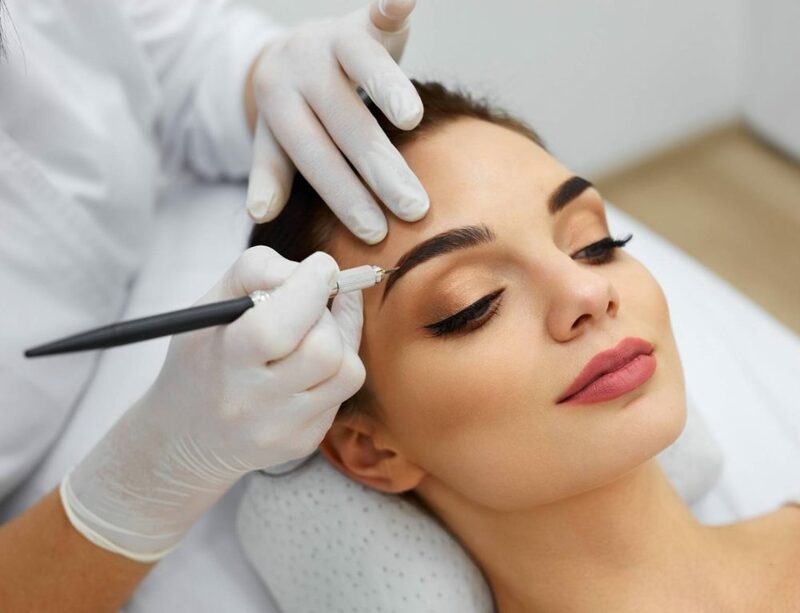 You’ve got to ask yourself what kind of outcome you are going to have by learning something that covers a wide range of topics, such as colour theory, drawing and measuring, different types of needles, medical conditions etc… in just a couple of days? As a result, this is now raising cause for concern for many councils who are now refusing to issue licences to those who show a poor course syllabus. Those of you familiar with the SPCP will know that their CPCP certification will not be issued for courses with lack of hours and content. In my eyes this is a step forward. 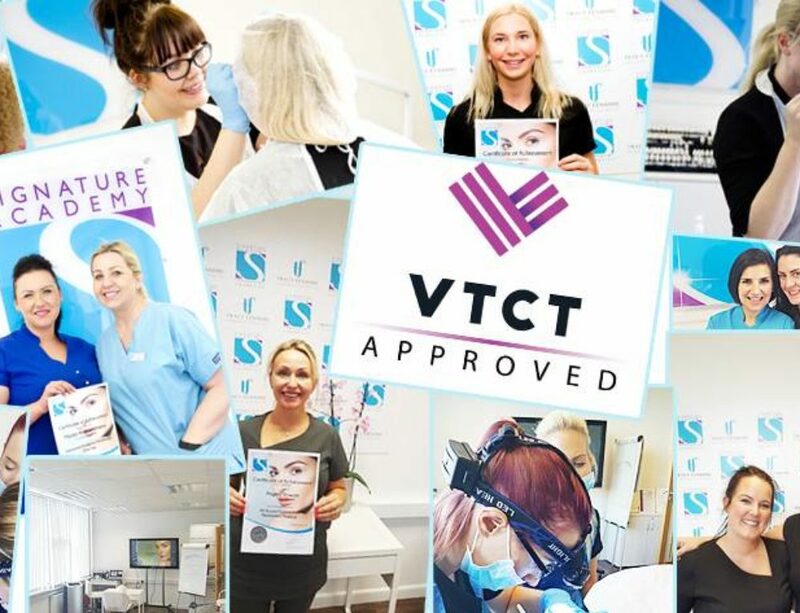 The publicity of poor work and tattoo disasters can have a bad effect on everybody in the industry and the best way to try and avoid such mishaps is to offer good quality training where students can be continually mentored and not just being certificated on attendance. The adage, pay cheap – pay twice, comes to mind. We find that students who have been sold the fast track route are re-paying to attend a more complete and detailed course with us due to lack of confidence from not learning essential information and techniques. 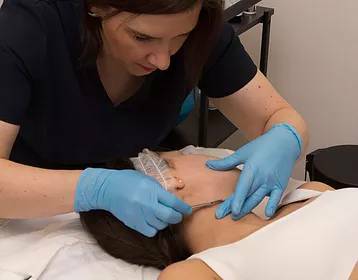 Our Permanent Makeup training and Microblading courses are comprehensive, detailed and have on going support. This includes mentor days, phone support, video snippets and more. We pride ourselves on our commitment to our students and the high level of content in our courses. Hopefully this has raised some awareness and has given an idea of what to think about when looking for a course. If you would like to know more about what we offer please get contact us. 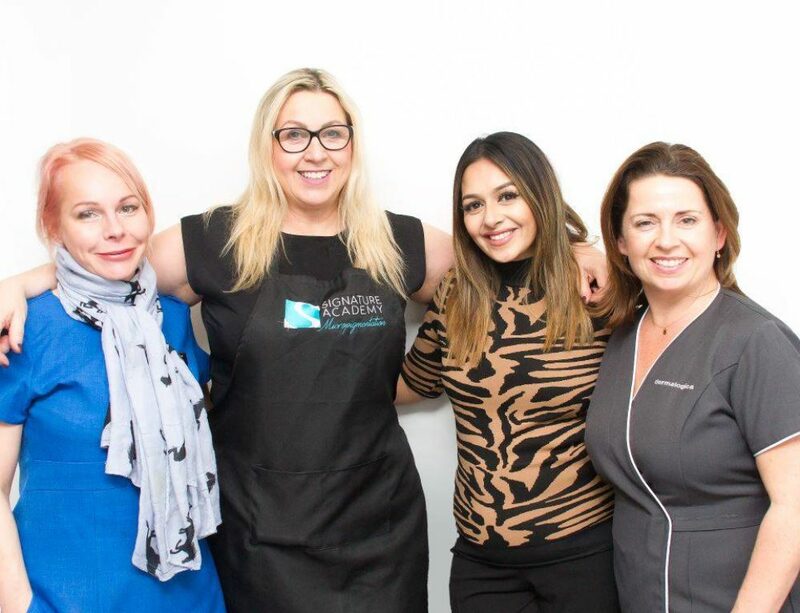 Microblading Brows Course. Who to choose?